Following yesterday's official new iPad UK release date, the Apple rumour mill has kicked back into gear with new reports suggesting the Cupertino based company has put a new MacBook Pro styled like the company's Air laptops into production. The latest in a long line of rumours that have suggested Apple is to give its line of MacBook Pro devices a complete design and specs overhaul, new reports have suggested the 2012 MacBook Pro models have entered production with a slimmed down MacBook Air styled form factor, losing the device's optical drive in the process. 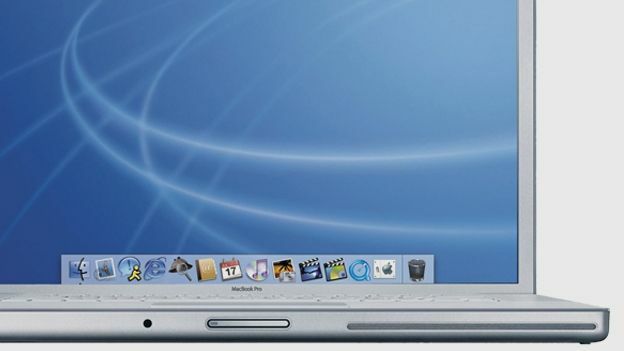 With previous reports suggesting Apple's next-generation MacBook Pro devices had been pushed back due to issues with the Ivy Bridge processors, it is now believed the first stocks of the new top of the line MacBooks will hit Apple later this month ahead of an early April release. Despite its slimmed down form and lack of optical drive, it is believed the new MacBook Pro models will feature a range of specs far superior to the ultra slim and portable MacBook Air range. Are you looking forward to the arrival of the new super slim line of MacBook Pro computers? Let us know via the T3 Twitter and Facebook feeds.